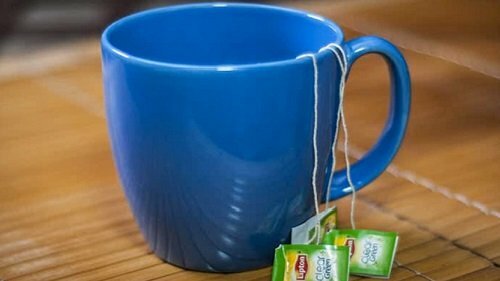 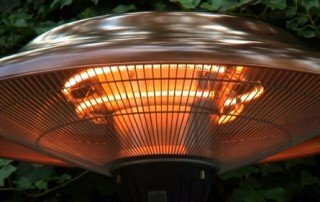 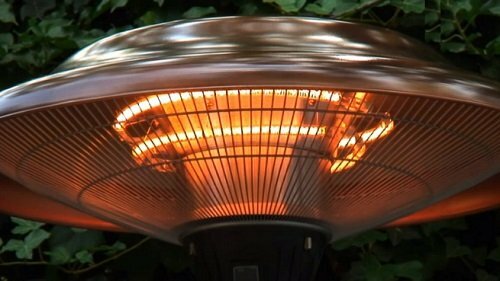 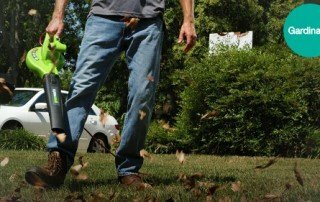 Info Guides Archives - All About the Garden! 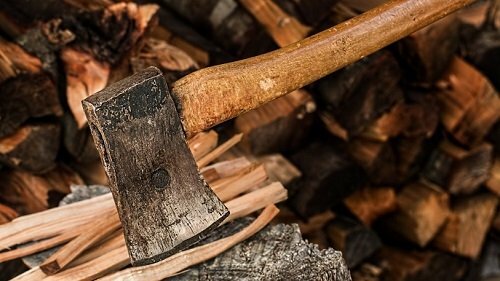 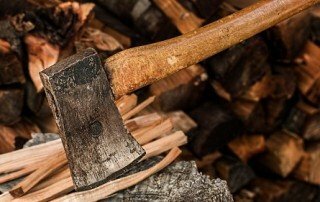 🥇 What is the Difference Between an Axe and a Maul? 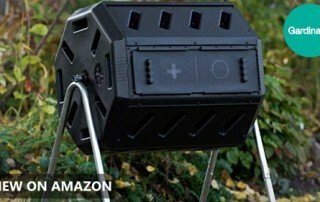 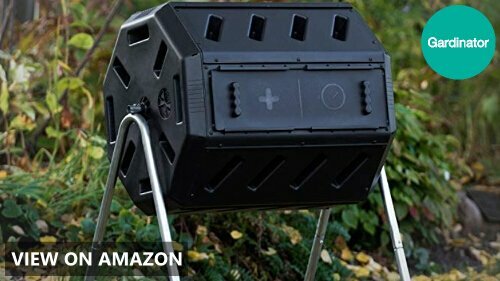 🥇 What Goes in a Compost Bin? 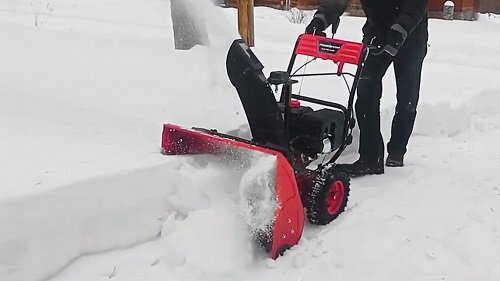 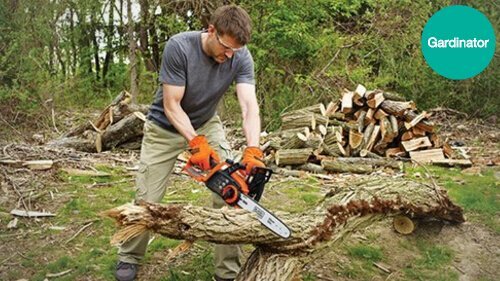 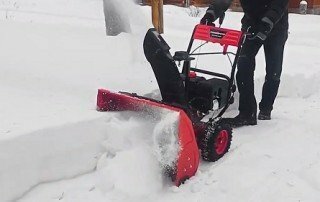 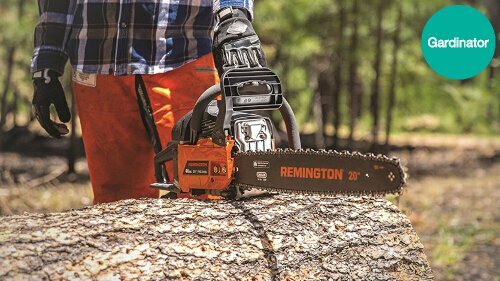 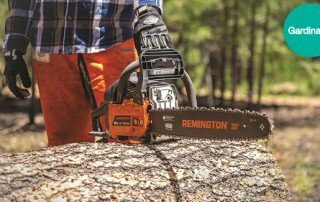 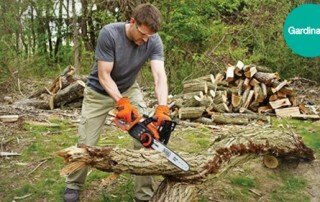 🥇 Electric vs Gas Powered Chainsaws: What to Buy? 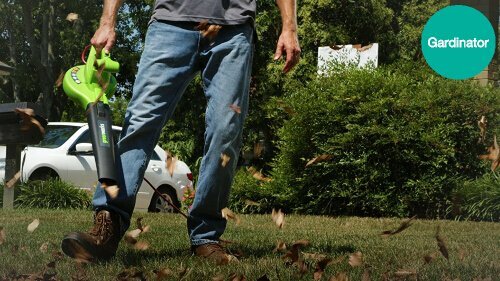 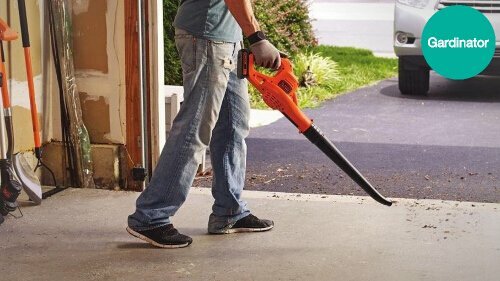 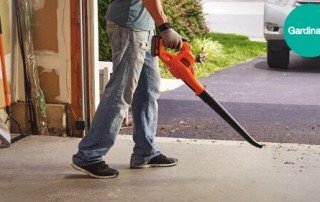 🥇 Is a Corded or Cordless Leaf Blower Better? 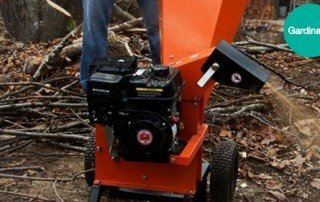 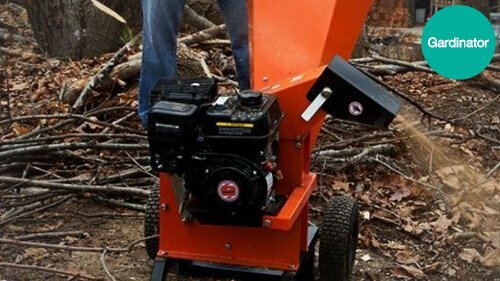 🥇 What are the Benefits of a Gas-Powered Wood Chipper?